expense and aggravation to property owners and insurance companies. when, with metal roofing, they are not dealing with roof leaks during that period. Severe hail can cause indentations to metal roofing. backers for additional hail resistance. climates including those that are prone to severe hail. Why wait around until hail strikes your home again? 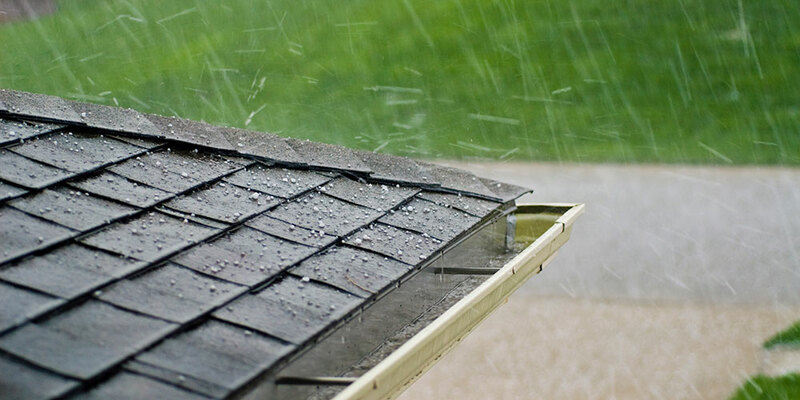 Learn how a Kassel and Irons roof can protect your home from hail damage.